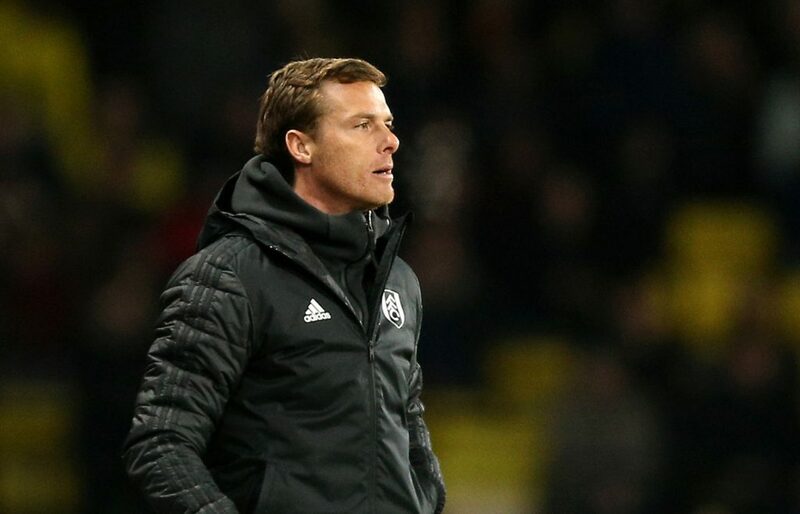 Fulham captain Tom Cairney has backed interim boss Scott Parker to be appointed the club’s manager on a permanent basis. 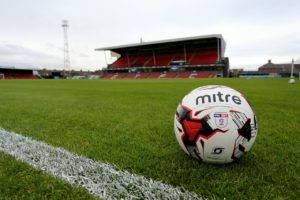 Former England international Parker has been in the hotseat at Craven Cottage on a temporary basis since Claudio Ranieri’s sacking as manager in February, but he was unable to prevent the Cottagers from suffering relegation from the Premier League, which was confirmed earlier this month. Parker did secure his first win at the helm on Saturday as Fulham claimed a 2-0 victory over Everton and he has now received the backing of his captain Cairney, who says the entire squad are fully behind the 38-year-old. 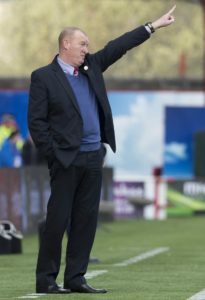 ‘I can speak on behalf of the players, and we believe in him and his methods,’ Cairney was quoted as saying by The Telegraph. ‘We have definitely improved, as you could see against Everton. Maybe it could have been different for us if he’d got the job earlier but that’s hindsight. ‘ Cairney, who scored his first goal of the campaign against Everton, is convinced Parker is the right man to lead Fulham in the Championship, with the west Londoners already plotting an immediate return to the Premier League next season. 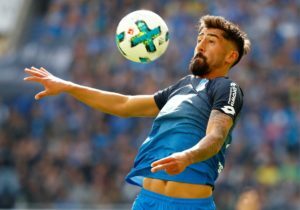 ‘We can only speak about now and prepare for life in the championship, and hopefully he can take us forward,’ the 28-year-old added. ‘He wants to be the very best in everything he does, preparation, on the pitch, detail. 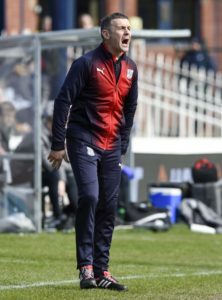 Jim McIntyre admits Dundee have a mountain to climb if they are to escape relegation from the Premiership. 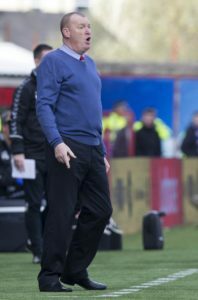 Hamilton head coach Brian Rice was delighted to see comeback striker Marios Ogkmpoe net what could be a crucial equaliser against Motherwell. 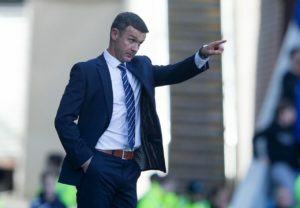 St Johnstone's fourth Tayside derby win of the season edged Dundee closer to the Premiership precipice. 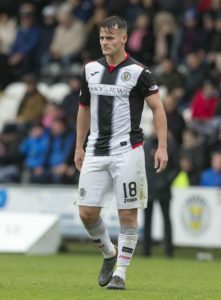 Marios Ogkmpoe netted a late equaliser on his first Hamilton appearance for almost 12 months as Motherwell threw away two Lanarkshire derby points. 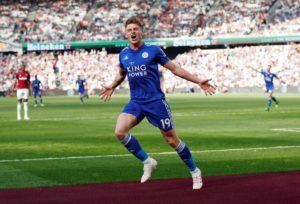 Harvey Barnes scored a stoppage-time equaliser to rescue Leicester a point as they held West Ham to a 2-2 draw at the London Stadium. 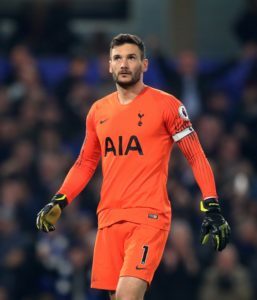 Mauricio Pochettino has revealed a 'small muscle problem' kept Hugo Lloris out of Tottenham's 1-0 Premier League loss at Manchester City. 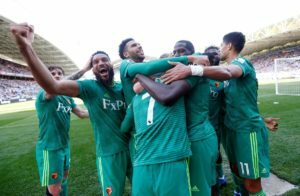 FA Cup finalists Watford completed the double over relegated Huddersfield Town with a deserved 2-1 win at the John Smith’s Stadium.